Nashua, NH was voted the "Top 10" best places to live in the country by Money Magazine. 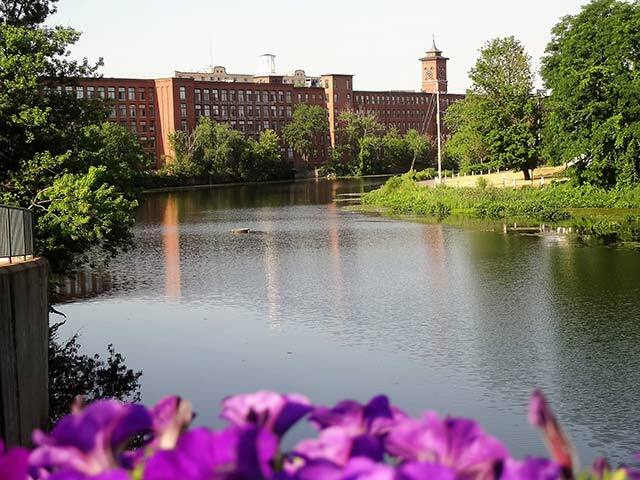 A city of roughly 95,000 people, Nashua "has it all"! Access to the beach, the mountains, and Boston all within an hour's drive. Great restaurants, Great business opportunities, Great community.